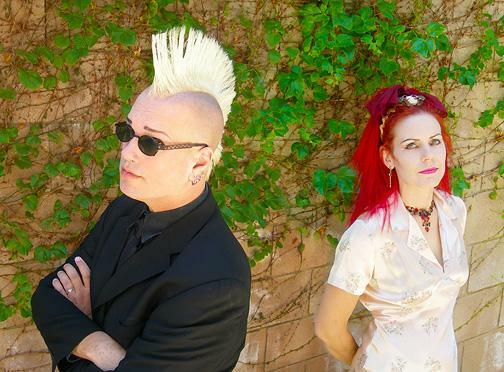 Faith and the Muse, formed in 1993, are vocalist and songwriter Monica Richards (formerly of Strange Boutique and the mid-80s Washington DC punk band Madhouse) and William Faith (formerly of Christian Death and Shadow Project). 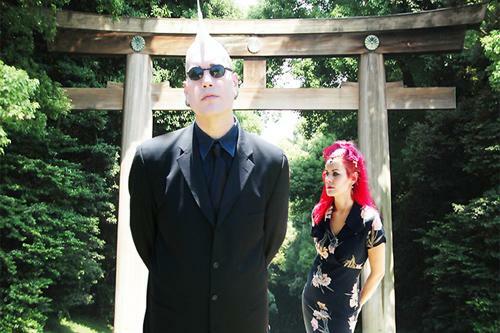 The duo draws from a wide array of styles: gothic rock, ethereal, Celtic, post-punk, and even jazz. Neo-pagan and Celtic mythology influences much of their lyrical content. While their sound varies greatly from song to song, their music is always highly emotional and spiritual, with a cathartic and epic character. Faith and the Muse currently live in Los Angeles, California, USA.